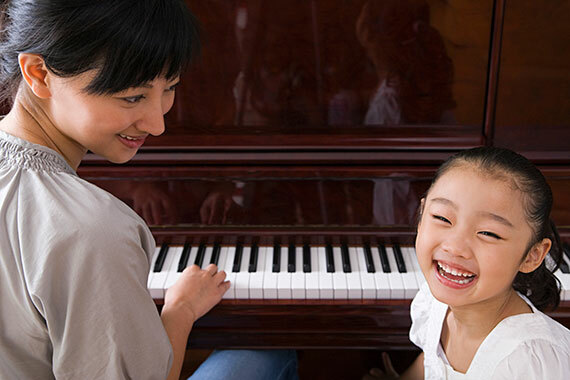 Kindness and encouragement is where all our music lessons begin. 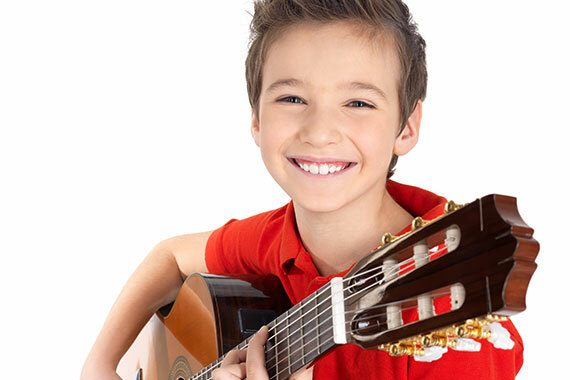 Village Music School in Pleasant Hill provides a warm, friendly environment for all of our students and families to enjoy. Our Pleasant Hill school is over 3,000 square feet and features a Performing Arts Theatre, Private Teaching Studios and a Student Supply Store. Families make themselves at home in our spacious lobby or enjoy the view from our Mezzanine Family Lounge. Lessons available for all ages, skill levels and styles. Let the music play! Join us for one of our everyone-has-blast classes. Group classes take place in our Village Theatre. Join the Village families who invite our teacher into their home every week. Discover Village Center for the Arts? 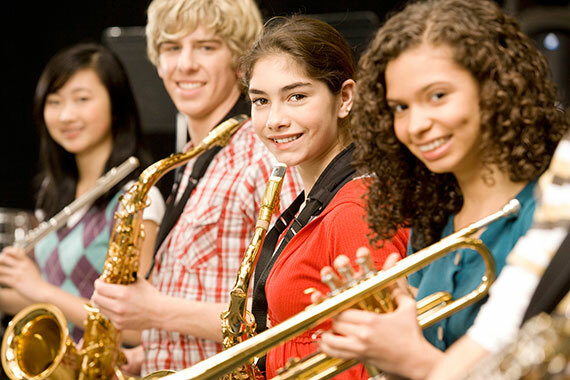 We partner with Public and Private School leaders to restore the benefits of Music and Arts Education in the classroom.